Ohishi is the closest distillery to the source of the Kuma River. The Kuma River is one of the 3 fastest flowing in Japan and is renowned for its superior water quality. The Ohishi Distillery is blessed with fertile Soil and clear underground water, elements of an environment in which it upholds tradition but is always open to experimenting with new approaches. They use 30% of rice grown in their own fields. It is “gohyakumanishi”( 5 million stones) rice. The gohyakumanishi rice is grown in Ubuyamamura using an organic farming method that involves the use of koi carp to control weeds in paddy fields). They combine it with a mochi rice from Kumamoto Prefecture as a main ingredient. 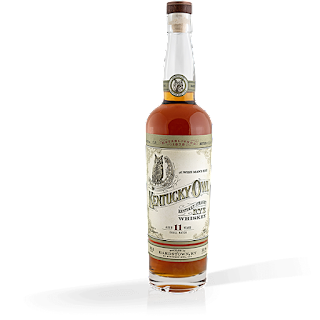 With about 1200 Sherry and Brandy casks, Ohishi Distillery puts a lot of effort into maturing its products over a long period of time. Beaujolais for years had a bad rap because of the bubble gum wine Nouveau Beaujolais. I think people are past that now and realize how great "real" Beaujolais wine can taste. Beaujolais is a great year round red wine. Great in the summer too, just put chill it for about 15 minutes. Also perfect food wine with a wide variety of foods. So Versatile! There are 10 "Crus" of Beaujolais and they all have very distinct personalities. 1. Saint Amour: the most Northern of the Crus that is light and easy drinking with red fruits. 2. Julienas: Heavier with dark fruits, more earthy style. 3. Chenas: The rarest of the Crus and very close in style to Burgundy and tends to be sturdier. 4. Moulin A Vent: considered the King of the Crus has more body and tannin than the rest and it can be aged the longest. Even 10-20+ years is not unheard of. 8. Regnie: One of the best and freshest and still a decent body. 9. Brouilly: The most southern Cru, fresh, friendly and great to drink with a wide variety of food. 10. Cote de Brouilly: A bit riper and fuller than Brouilly, can age well but still drinks very well young. 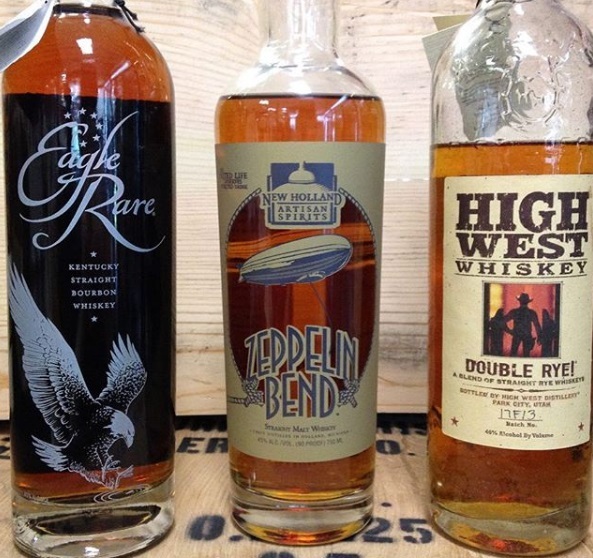 Get one bottle of each below. Special price $200 for all 12 bottles. Beaujolais-Villages Blanc La Jacarde: The only white wine produced at this domaine, the Beaujolais Blanc is sourced from vines in the village of Leynes just south of the villages of Chaintré and Fuissé, a notable area for the production of wines produced from the Chardonnay grape. This single vineyard site of “La Jacarde” is planted to old vines and was formerly part of the Domaine Bernard Dalicieux, the first Beaujolais producer to grace the RWM portfolio. Upon Dalicieux’s retirement, we helped arrange the purchase of this prestigious vineyard site by Pascal Granger. The wine, vinified in stainless steel, is dry with citrus and almond notes, not as flamboyant nor as powerful as the best of the wines from the neighboring appellations of Pouilly-Fuissé and Saint Véran but quite distinguished and satisfying nonetheless. Stphane Aviron makes wines from many of the crus of Beaujolais, the ten villages that have the potential to produce distinctive wines that stand apart from those labeled Beaujolais or Beaujolais-Villages. (Indeed, wines from these villages rarely put Beaujolais on the label.) One of the things I love about his wines is their transparency, which is to say, the possibility of seeing through the grape variety he uses to the place where he grows them. Take this Chnas, the smallest of the 10 crus, for example. Characteristic of the wines from that village, its meaty and bold with an ever so slightly charming rustic texture. Its an excellent choice for a hearty slow-simmered stew. Avirons Moulin--Vent dazzles with a paradoxical firmness and fleshiness. The tannins are fine, not hard or astringent. You can almost taste the granitic soil of this cru in this tightly wound wine. Uplifting brightness in the finish amplifies its appeal. It takes time in the glass to blossom so either decant it before serving, or better yet, put it in the cellar for a few years and his wines from the other crus. One of the more rare crus. Rich fruit with a violet finish. The palate is very well rounded with black cherries and cassis. Smooth and rich and very hedonistic. The appellation of Côte de Brouilly sits on the high slopes of the extinct volcano Mont Brouilly and is surrounded by the larger appellation of Brouilly. The Potel Aviron Côte de Brouilly is sourced from two separate vineyards. The first makes up about 75% of the blend and sits in the pour soils facing southwest on the hillside. Vines average 60+ years old. This parcel accounts for the wines depth and structure. The second parcel faces due south with younger vines (40+ years) and contributes ripe juicy fruit to the final blend. Morgon, along with Moulin--Vent, are the two cru that produce the sturdiest wines that often need several years of bottle age to show their true beauty. The Cte de Py is an area within Morgon made of black volcanic soil that imparts an austere mineral-like quality to the wines. Avirons, while displaying this lovely deep minerality, has a beguiling and unexpected suaveness that makes it a delight to drink now. 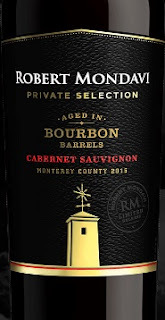 You can safely buy this one by the case, because judging from past vintages of his Morgon Cte de Py, it will develop beautifully with bottle age. Brilliant ruby. Smoke-accented dark berries, candied licorice, cola and a hint of violet on the deeply perfumed nose. Sappy, fleshy and broad in the mouth, offering lush boysenberry and bitter cherry flavors that show no rough edges and take a sweeter turn with air. In an ample but energetic style, delivering a very long, blue-fruit-driven finish and fine-grained, building tannins. Chiroubles Cru de Beaujolais: The vineyard holdings of the Domaine de la Chapelle des Bois extend across the Fleurie boundary into Chiroubles. Their parcel is dominated by granite and is planted to vines that are of an average age of 50 years. The cuvaison for the Chiroubles is normally a 10 to 12 day affair. The resulting wine has a vibrant expression of fresh red fruits; it is marked by delicate tannins; and, it is the most precocious and welcoming wine of this estate. Some of the best vineyards in Brouilly from 20-110 year old vines! A classic example of Brouilly. The wine has rich red raspberry, and mulberry flavors, with undertones of blue fruit. The finish is unexpectedly silky, long and lingering. In spite of Annie and Bernard’s understated demeanor, this is a wine with considerable elegance and sophistication. Typical of Beaujolais, the combination of soft tannins and bright fruit make this one of the most versatile food wines you can find. 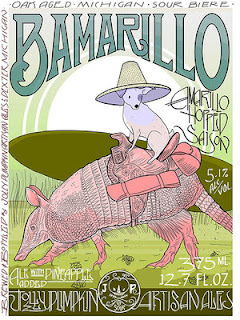 It is perfect with everything from pork, to pizza, and even barbeque. The 2015 Julienas Chateau des Capitans, of which around 10% is aged in oak, has an opulent black cherry and kirsch-scented bouquet that is lively and generous. 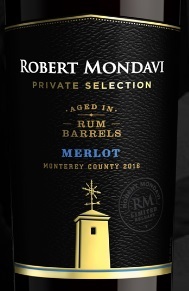 The palate is medium-bodied with fleshy, ripe red plum and strawberry fruit, nicely balanced with a rounded, caressing finish that has just the right amount of edginess. This comes recommended - delicious. A Family winery established in the village of Mercurey (Burgundy). Small production from old vines. An intense Beaujolais with great structure like a Burgundy. Since the 19th century, we have produced a broad range of Burgundy and Beaujolais appellations, part from family owned vineyards and the rest as vinificators. Cheap and delicious Pinot Noir is a rare find—what I like to call a unicorn wine, but there is hope for Pinot lovers in the form of cru Beaujolais. Yes, cru Beaujolais wines are made from Gamay grapes, but their texture and mouthfeel can be quite similar to Pinot Noir. Jean Bourjade, director of the wine organization Inter Beaujolais notes that there is even a term for the Burgundy/Beaujolais confusion: “pinote”—which refers to when a cru Beaujolais, after a bit of aging, takes on the attributes of top-level red Burgundy. Indeed, where these two wines differ most dramatically, for the moment at least, is in price. Rather confusingly, Ledaig (pronounced ‘Laycheck’) also goes under the name Tobermory and is to be found - unsurprisingly in the town of Tobermory on the Isle of Mull. Established in 1823, the distillery draws it water from the Ledaig Burn and this highly distinctive whisky has a true character all of its own: think smoked, barbecued meat, spicy black pepper and a vanilla sweetness. On paper, three very disparate flavours, but Ledaig, despite its extremes is a surprisingly balanced whisky and has developed a genuine cult following amongst whisky drinkers worldwide, working exceptionally well as both a young whisky, as well as one with great age and wisdom. Vine age – planted 1978. Luminous red-pink. Fresh aromas of strawberry and flowers, then ripe and sweet with similar flavors to the aromas that show very good acid cut. This actually leaves a sweet impression on the long suave finish, but has so much acidity it seems less sweet than it is. Lovely. Winemaker Marco Pallanti has changed the winemaking so as to macerate the must on the skins for twelve hours and then ages the wine in used (one year) barriques to round it. A blend of mostly Sangiovese with a little Merlot. 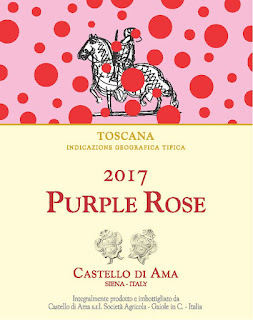 Castello di Ama has been producing Rosato since 1982. 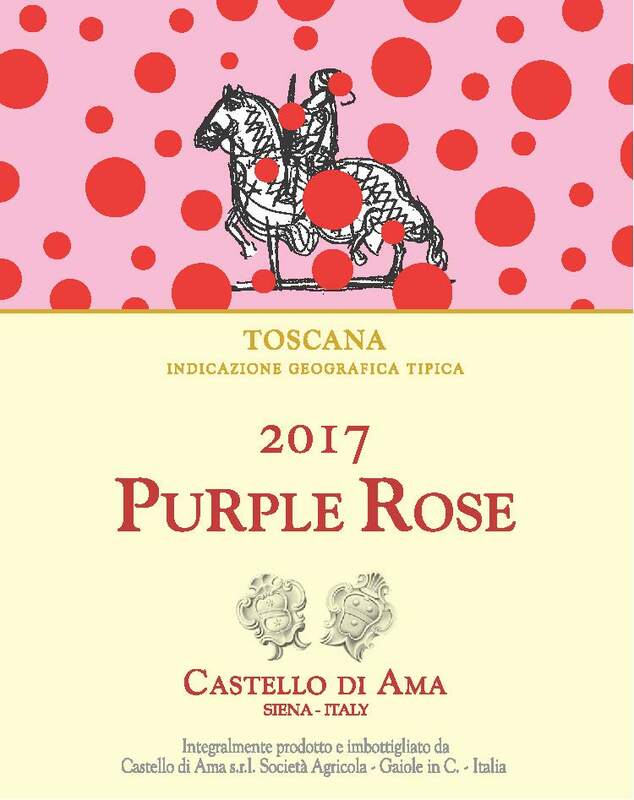 This wine comes from the best vats of Sangiovese and Merlot through a drain (saignee) carried out for almost 12 hours with skin contact. For many years, we have been fermenting the extracted must in small stainless steel tanks, but three years ago, we started an experiment to ferment the must just extracted in second-passage barriques. The fermentation of approximately 30% of the must in second-passage oak barriques give the wine a better longevity and color stability, enhancing the aroma with a red-fruit bouquet and much deeper fragrances. The extremely successful result of this experiment made us comfortable in the decision to propose vintage 2017. Taste: The personality of this wine comes up when it enters the mouth. A persistent flavor reminds red fruits and mineral notes. An extraordinary freshness completes the tasting profile. Dense and polished, this red is muscular yet balanced, with firm, well-integrated tannins and lively acidity supporting rich flavors of blackberry, cocoa, licorice and mineral. Monolithic now, but has real depth. Best from 2018 through 2028. 600 cases made. From the young Jerome Despesse’s estate located in the southern part of Cornas, in the La Craux region and steep, terraced slopes, the 2015 Cornas sports a deep ruby/purple color as well as a killer bouquet of black fruits, scorched earth, beef blood, pepper, violets, and cedarwood. This old-school Cornas has a bloody, meaty, olive, iodine character (not far from what you can find from Allemand or Clape) as well as medium body, brilliant minerality, notable, yet integrated acidity, and a great finish. It doesn’t have the over the top power or richness that can be found in the vintage yet is perfectly balanced, complex, and just classic Cornas. I love it. 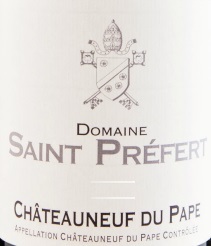 More 2015 Saint Prefert Amazing CDPs! Do not miss these. This is the last load we can get! Gorgeous, starting off with warm ganache and Turkish coffee aromas, followed by dense, fleshy layers of fig cake, steeped plum and warm blackberry confiture. Shows lots of juicy energy through the finish, with anise and singed juniper accents adding range. Needs time in the cellar. Best from 2020 through 2045. 1,000 cases made. I tasted several demi-muids potentially earmarked for the 2016 Chateauneuf du Pape Collection Charles Giraud, although some may slip down into the Reserve August Favier. The final decisions had yet to be made, so I haven't offered a formal review of that cuvée. Despite being hugely ripe, sometimes even chocolaty, the concentration and density meant that none tasted overly alcoholic or warm, and even the super ripe Grenache retained excellent freshness, spice and complexity. Vibrant and captivating, with exuberant fruitcake, cinnamon and black tea aromas leading the way for a fleshy core of raspberry pâte de fruit, plum sauce and cassis, all allied to a lovely velvety texture. Maintains intensity through the finish, showing a long echo of pastis. Best from 2020 through 2040. 1,300 cases made. The 2015 Chateauneuf du Pape is a great effort that should be reasonably available. Produced from vines under 30 years old, it's a blend of 85% Grenache, 5% Cinsault, 5% Mourvèdre and 5% Syrah. There's a tinge of chocolate to the raspberry and licorice flavors but also hints of orange zest, cinnamon and clove. It's full-bodied and lush, with a long finish. There's no need to defer gratification, but it should drink well for at least a decade. The classic 2015 Châteauneuf du Pape Blanc (60% Clairette and 40% Roussanne) is a total head turner that has fabulous aromatics (citrus, white flowers, cold steel and spiced apples), medium to full-bodied richness, bright acidity and a salty minerality that comes through on the finish. It’s a killer white to buy by the case. A ripe, honeyed style, with a warm brioche frame around creamed melon, pear and persimmon flavors that have an unctuous feel, easily extending through a long, grapefruit oil-infused finish, showing cut and drive. Hard to resist now, but this will hold for a bit in the cellar. Drink now through 2024. 133 cases made. 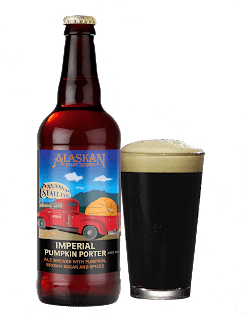 Alaskan Pumpkin Porter amps up the pumpkin flavor, with a smooth, rich texture and spiced pumpkin and smoked malt notes, perfect for the changing seasons and cooler, longer nights to come. 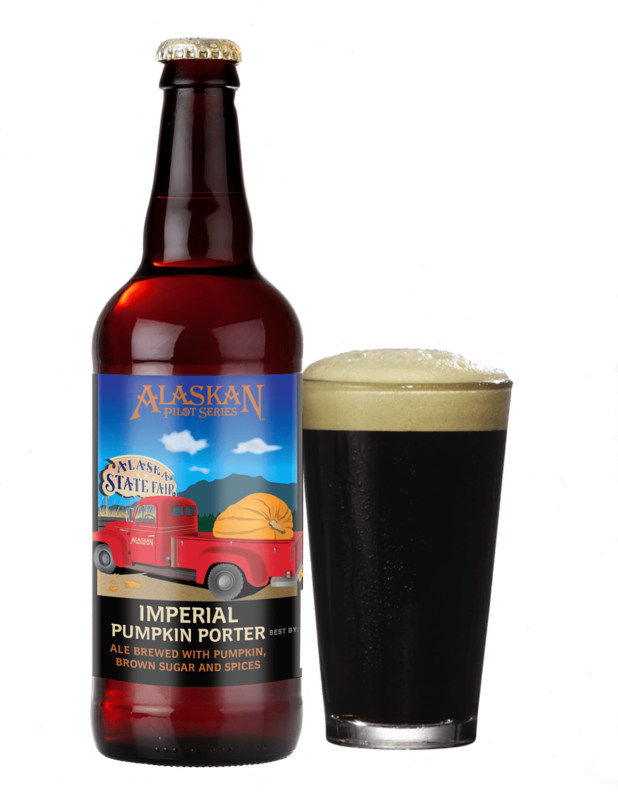 With over 11 pounds of pumpkin added to every barrel of this imperial porter, this beer has a smooth, velvety rich texture. 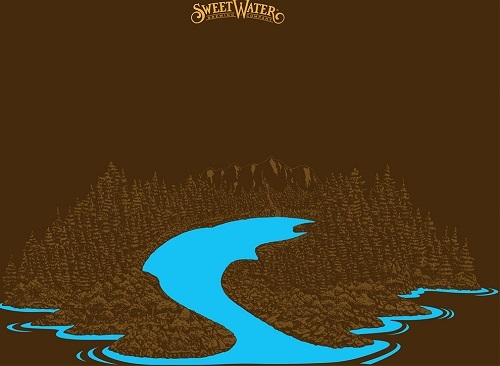 Sweet pumpkin notes are cut by an undercurrent of smoke, with hints of spice and brown sugar rounding out each sip. Ingredients : So. Much. Pumpkin. Also, brown sugar, holiday spices, and our famous alder-smoked malt. And another case showed up!! 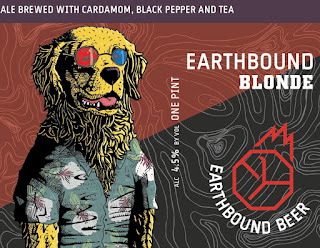 A golden ale soured with lactobacillus and fermented with three brettanomyces strains, then aged for six months on American and French Oak with 3,000 pounds of Montmorency and Balaton cherries. Freshly harvested house brettanomyces was added for bottle conditioning, ensuring evolution in the cellar. SOLD OUT NOW - hoping to get more. Limit 1 per person at this point. 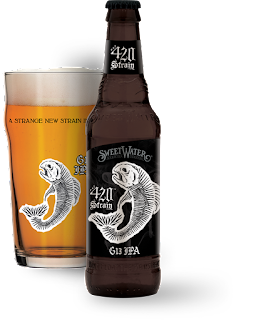 This aromatic super-hybrid sticky IPA is first and foremost a phenomenally delicious and drinkable beer, with the added bonus of an olfactory experience that mimics that of the legendary G13 cannabis strain. The IPA base brew has a great body, good head and nice amount of haze at a pleasurable 6% ABV. To work with the malt bill, the brewers added some of their dankest hops, Columbus and Simcoe, plus two dry hop additions. 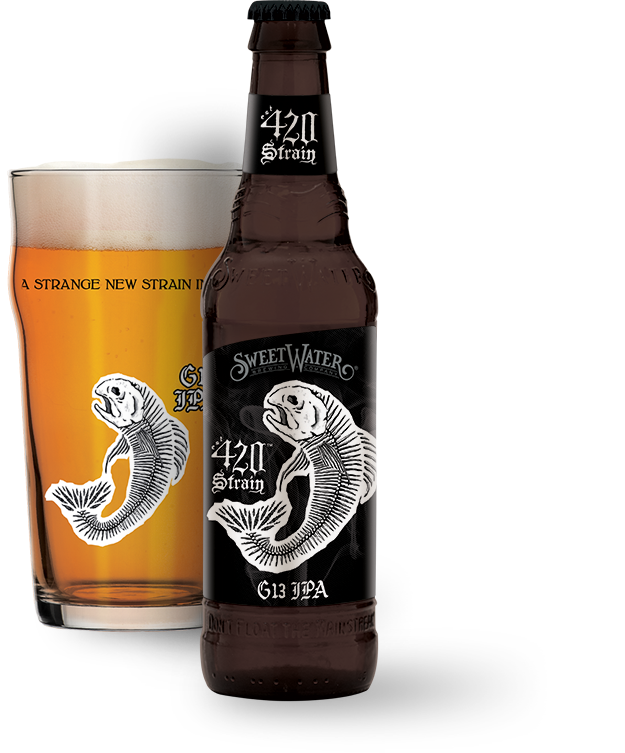 To achieve the aroma, our brewers found the perfect botanically-sourced, strain specific terpenes and married them with propriety natural hemp flavor, both perfectly complementing the hops in the IPA. Dillon our Ballwin store Whiskey expert will be at Forsyth every Wednesday to host Whiskey Wednesdays! 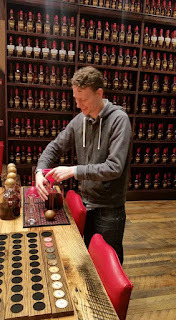 August 17 (past event) - Rum Tasting Part 1 - great turn out. Thank you. Join us for the next ones! Paranubes- Mexico - this is nothing like you have ever tasted. Make sure you come by to try it! Using un-peated malt the stillmen of Wolfburn distillery today are crafting the latest incarnation of Wolfburn whisky from a blank canvas by pot still distillation the old way; no automation, no rush and a lot of care. Just in - great closeout! “The nose is full and rich with icing sugar, tinned pineapple, spice and black pepper." 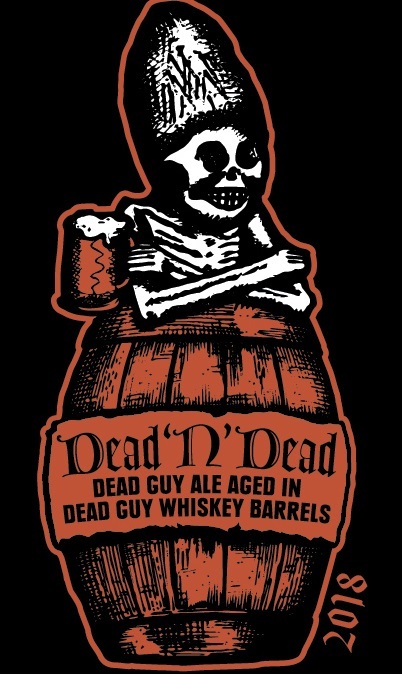 "On the palate it is full bodied with a good mouth feel. 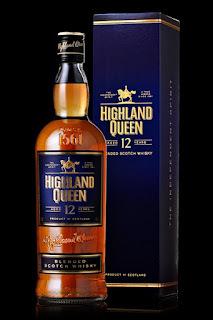 There are notes of spice, hazelnuts and malt." 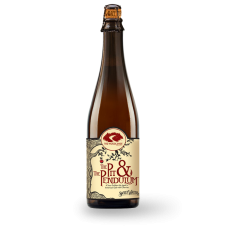 Suggested to Lindemans Brewery by Merchant du Vin in the early 1980s, the sweet rich flavor of ripe peaches is a perfect foil to the complex demanding flavor of lambic. Glowing golden color, with a nose that fills the room with the aroma of fresh peaches. Peche offers a sparkling, crisp and refreshing balance of sweet orchard fruit woven together with lambic tartness & acidity. Peach Melba, peaches in brandy, pear tarts, salad Nicoise, sorbet, egg rolls, peach cobbler, Waldorf salad, haroses, free-run chicken crepes, Belgian waffles. Serve at 45 °F in flute-shaped Lambic glass. Cardamom Pepper Tea Blonde, with a new name! 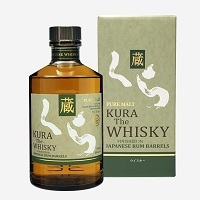 Made in the southernmost region of Japan, the exceptional "Kura The Whisky" is the result of careful aging in American White Oak. 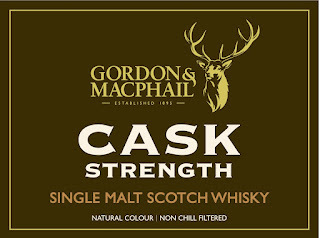 Finished in Japanese rum casks, its remarkable sweet aroma is accompanied by its distinctive mellow taste. The permeance of the unique Okinawa islands is infused with this premium spirit. Crafted in exceptionally small quantities. Glenfiddich Fire & Cane is a bold fusion of smoky and sweet notes. By marrying peated whisky and malts matured in bourbon barrels, and then finishing in Latin rum casks, we created an exquisite whisky with campfire smokiness and toffee sweetness. 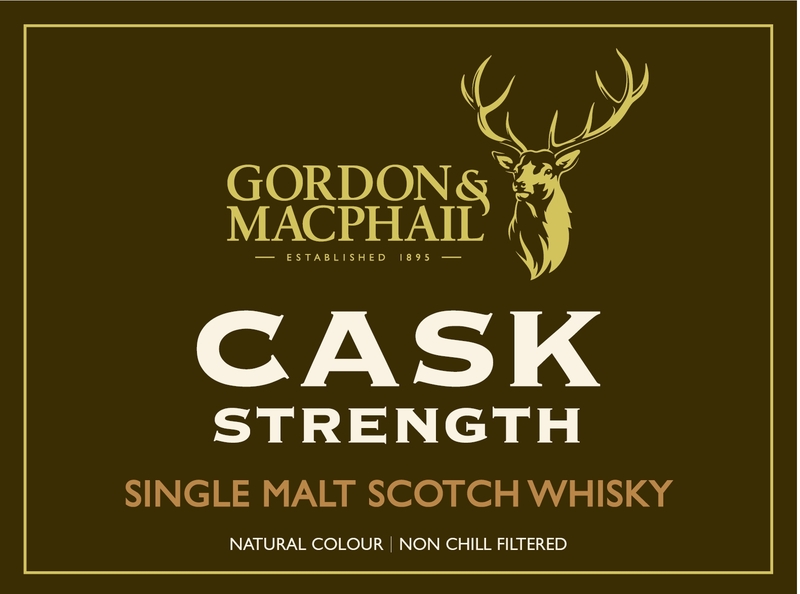 Our Malt Master is always pushing things further, questioning convention and breaking boundaries; the heart of the Experimental Series. With Experiment #04 he wanted to question what he knew about peated whisky, not a typical style for Glenfiddich. The answer is Fire & Cane, unexpectedly smoky but with a hit of toffee sweetness. This titanic, immensely viscous stout is loaded with inimitable flavors of chocolate-covered caramel and coffee and hides a hefty 98 IBUs underneath the smooth blanket of malt. Ten FIDY (10.5% ABV) is made with enormous amounts of two-row malt, chocolate malt, roasted barley, flaked oats and hops. Ten FIDY is the ultimate celebration of dark malts and boundary-stretching beer. 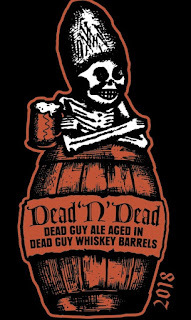 Dead Guy Ale aged in Dead Guy Whiskey Barrels! We bring a little St Louis brewing tradition to bear with this cider. 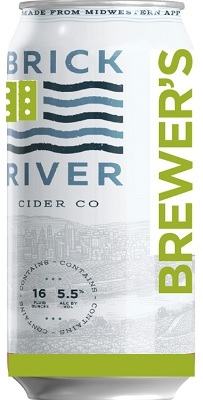 Brewer's choice is a dry cider with a well balanced fruit and hop profile.